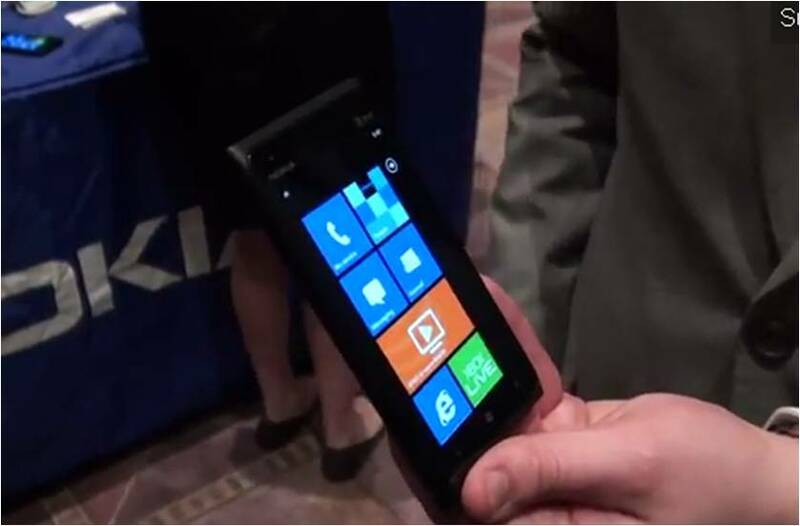 Microsoft announced hi-tech new features for Windows mobile phones. Windows phone will have new software and it will let the phones share software and apps with Windows computer. Windows Phone Chief said a variety of hi-tech features will be introduced in new update of windows Phone software, which will make it easy to share apps and software with Windows Computer. Windows Phone will use same software as Microsoft Tablet, which will be easy to develop an app for both. Microsoft could launch 1000,000 apps before introducing new Windows Phone and Tablet. Microsoft Windows Phone can pass Apple iPhone till 2015. 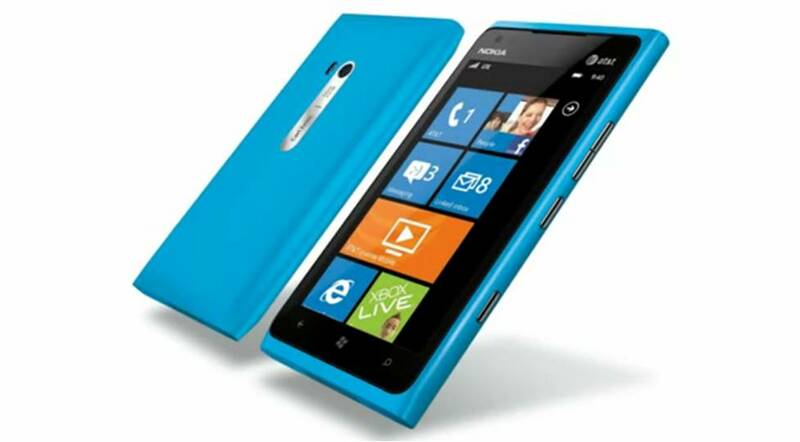 Nokia has sold a million Windows Phone handsets since launch. Windows Phone chief Joe Belfiore confirmed new Windows Phone software’s codenamed Apollo. This new software update will appear in new Nokia Mobiles. New device will also provide SkyDrive, which allows users to store digital music and other files online, these files can be access from any device. Now windows user can access their music library from anywhere without syncing device with a computer. Microsoft Windows Phone will compete with Google’s Android and Apple’s iOS in future in Smartphone race.